for $118,900 with 4 bedrooms and 1 full bath. This 928 square foot home was built in 1984 on a lot size of 0.1600 Acre(s). 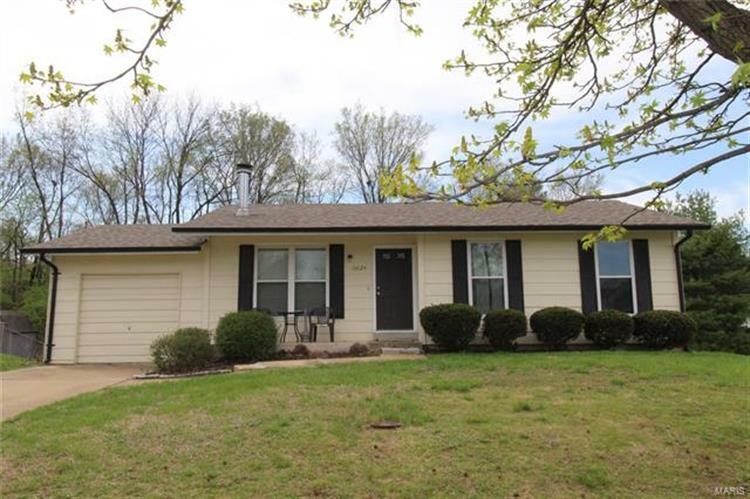 Super cute 3 Bedroom Ranch home located in Pattonville School District. Sitting on a Corner lot. Natural Wood floors, Wood-burning stove to make your home feel cozy in those Winter months, Sliding glass door off kitchen leads to a nice large deck, great for entertaining, Full bath on main level and full bath in lower level. Basement has nice finish with rec. room and bonus room. Laundry area. Home has a 1 car garage, A/C new in 2018, Water heater and Furnace replaced in 2015. Vinyl Siding. This home is a pleasure to show. 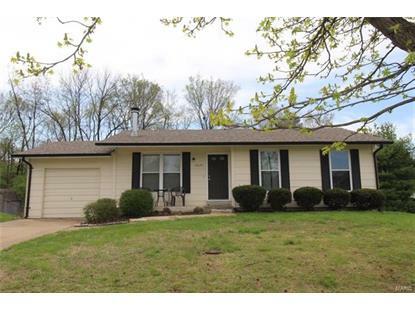 Hurry today and make this home YOUR"S.